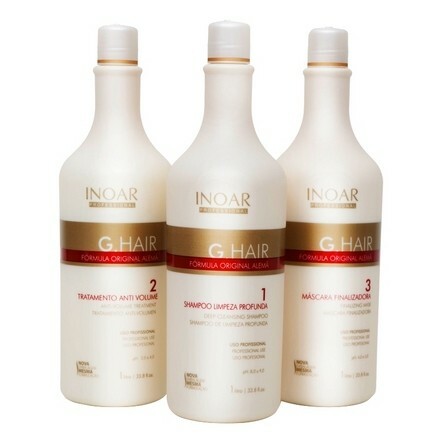 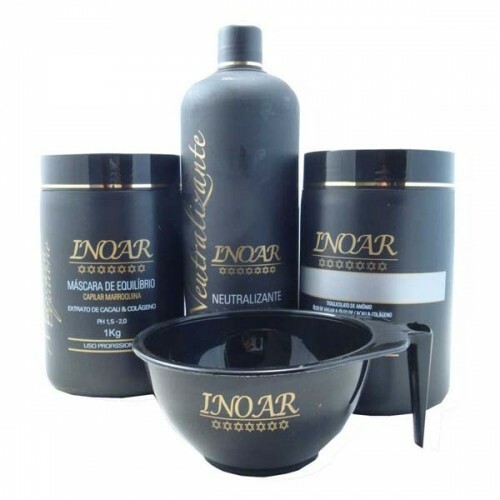 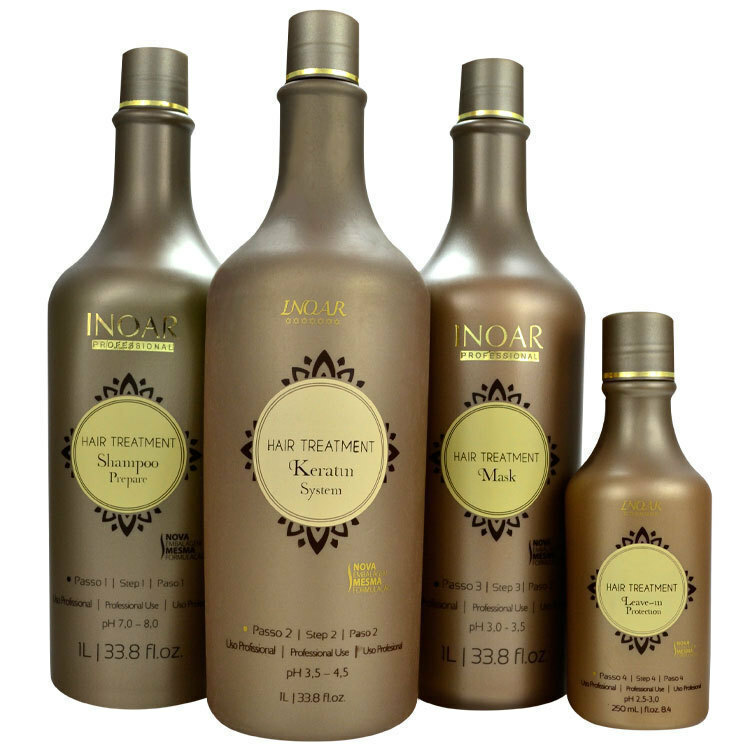 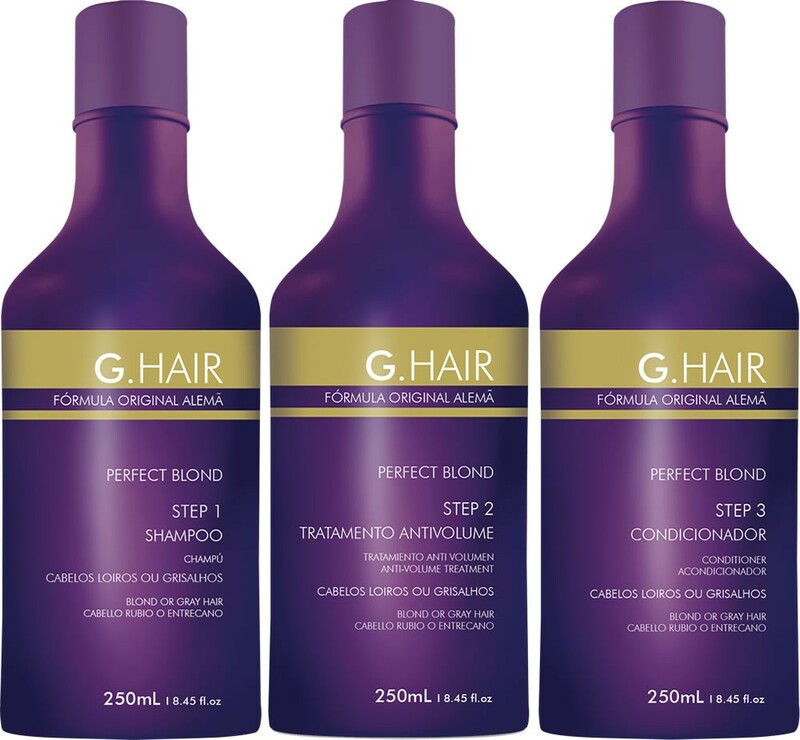 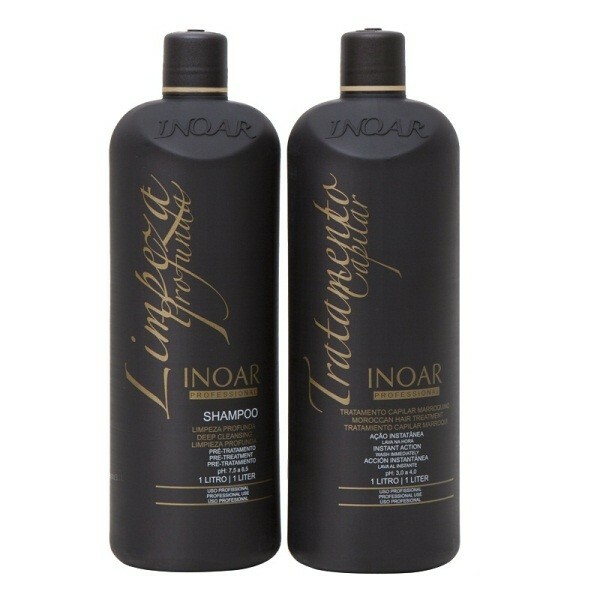 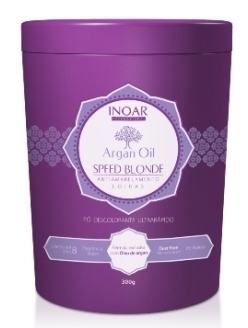 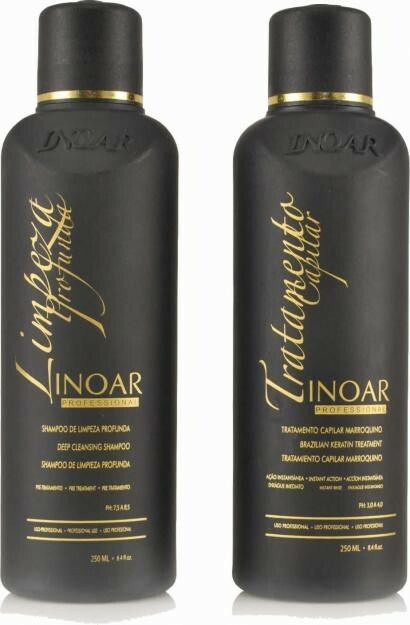 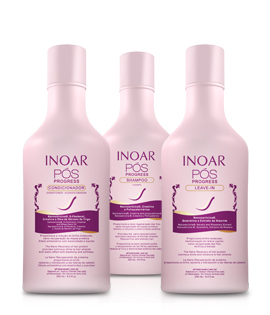 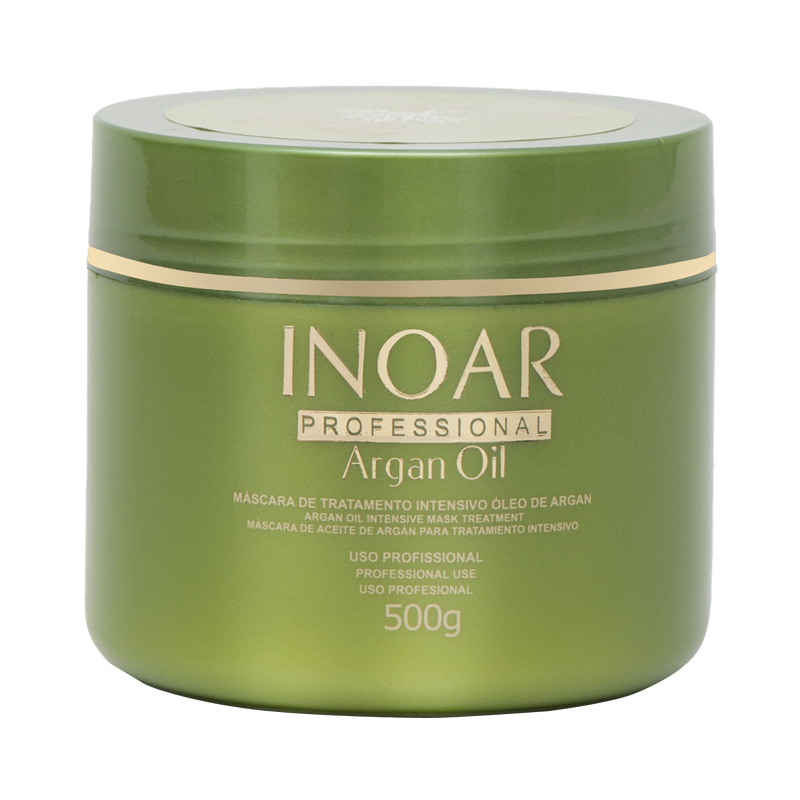 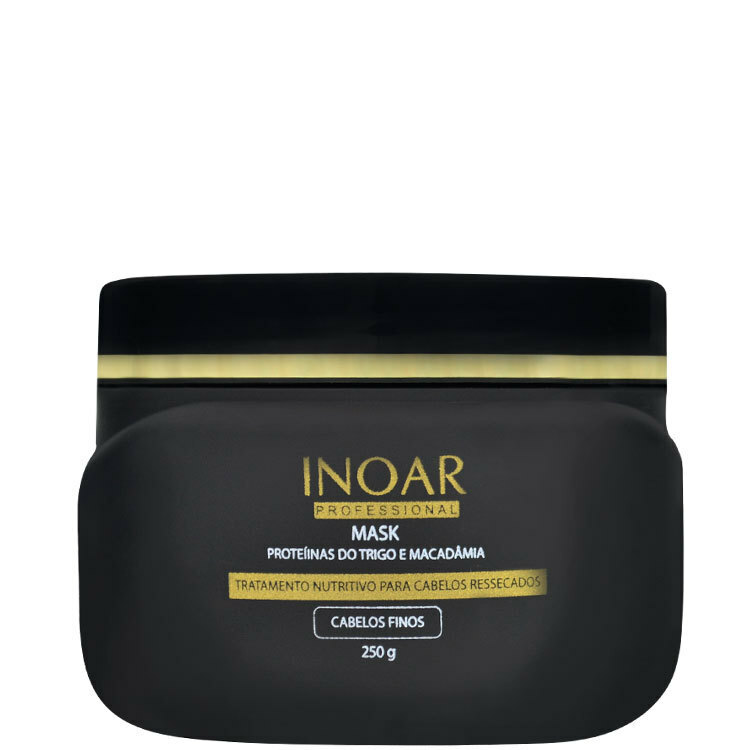 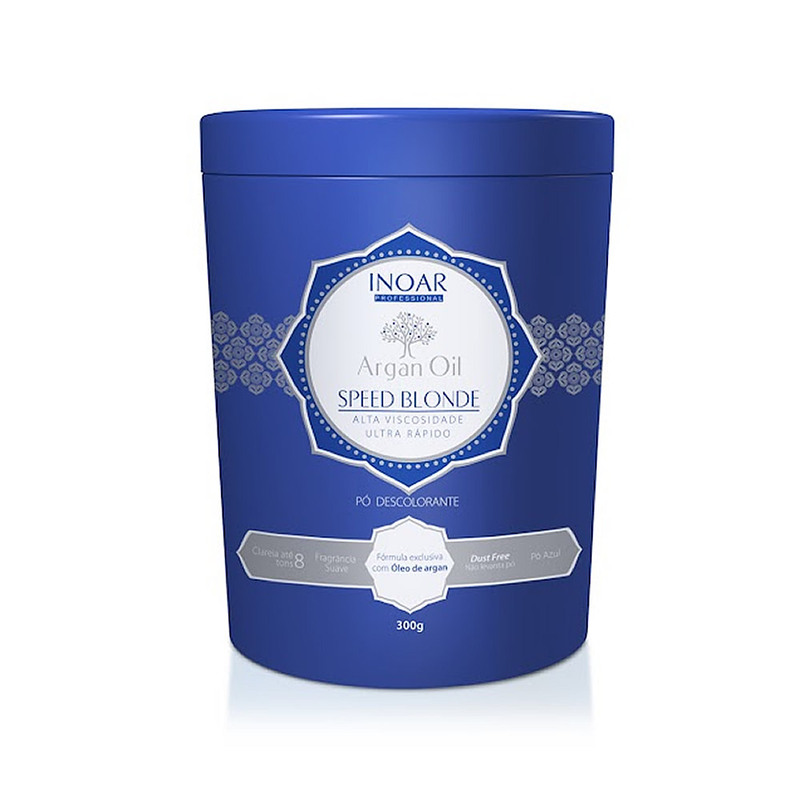 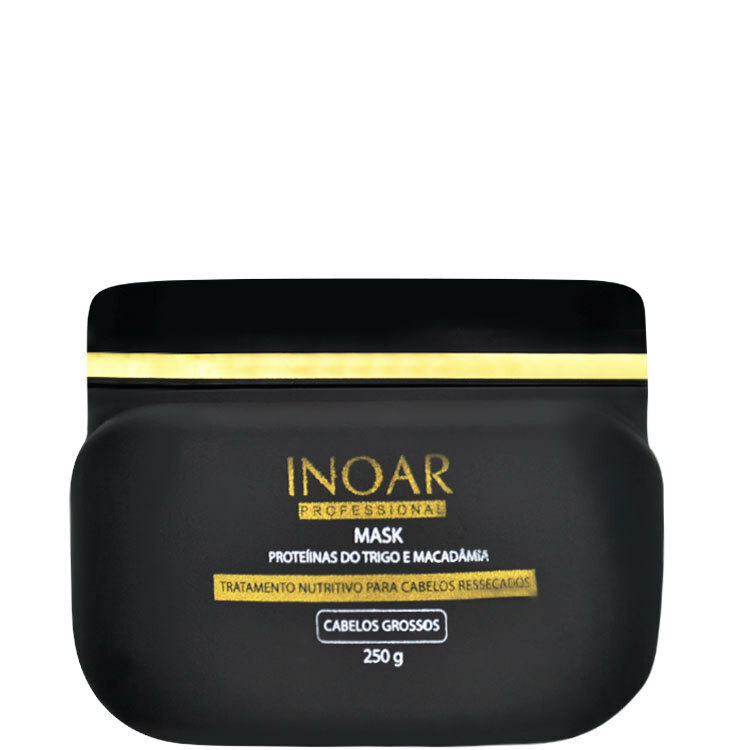 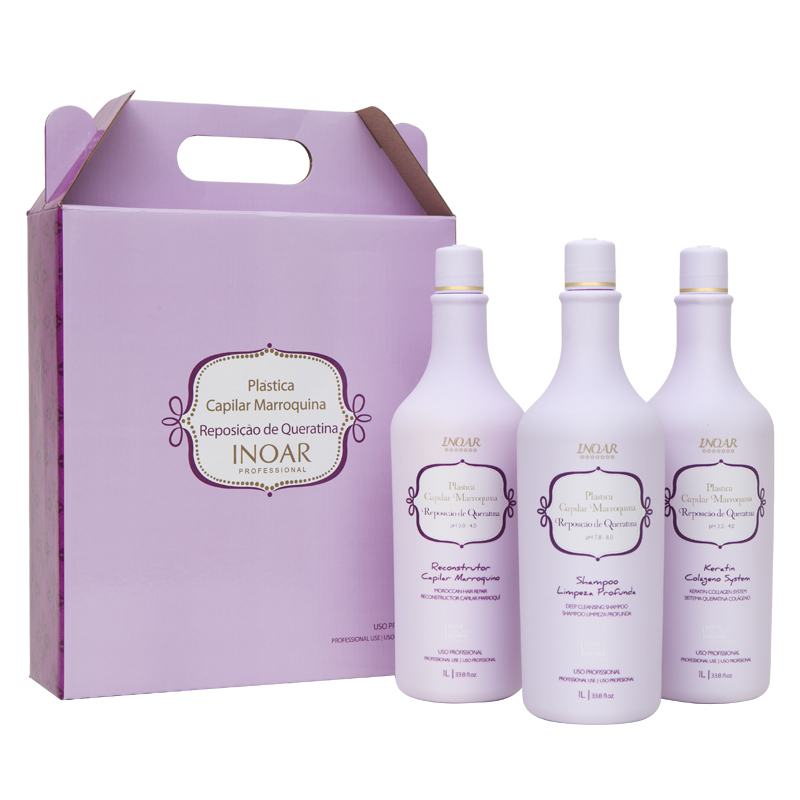 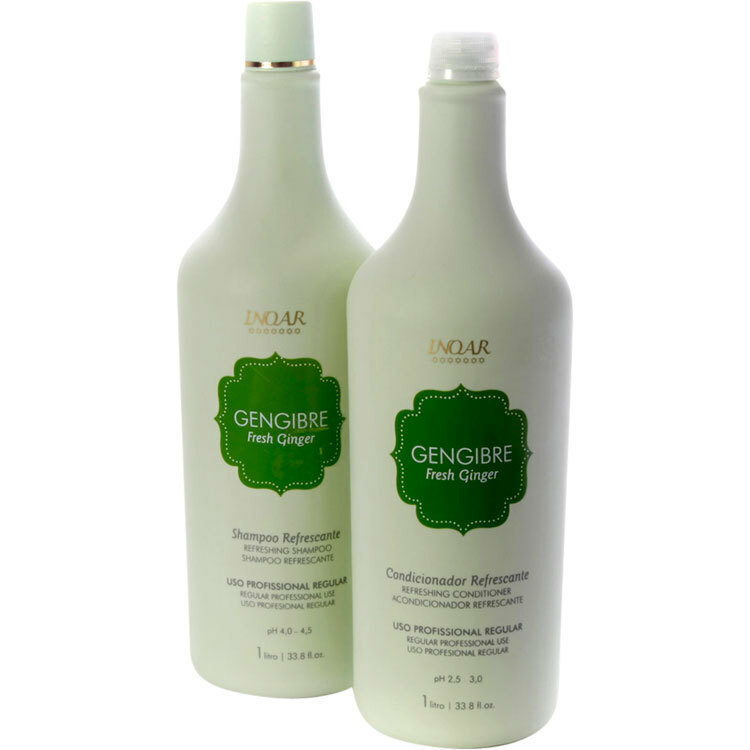 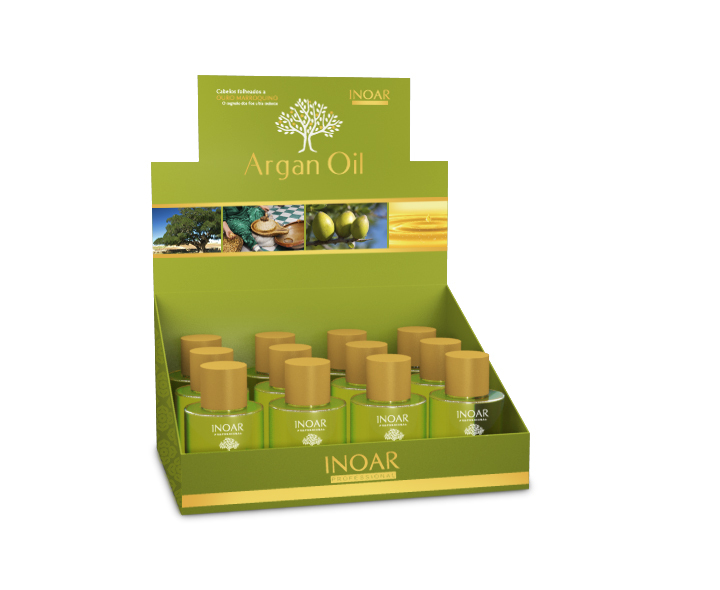 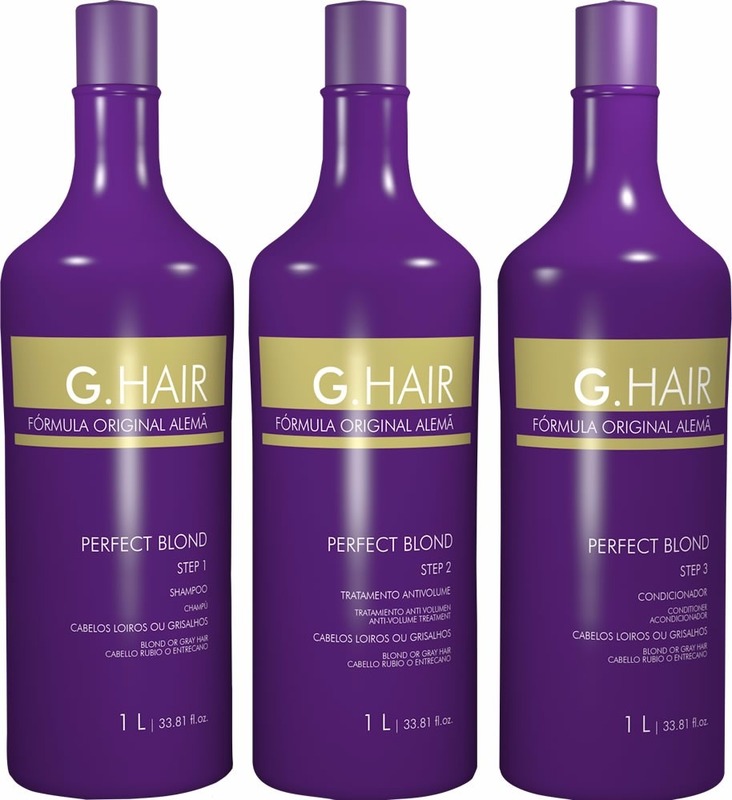 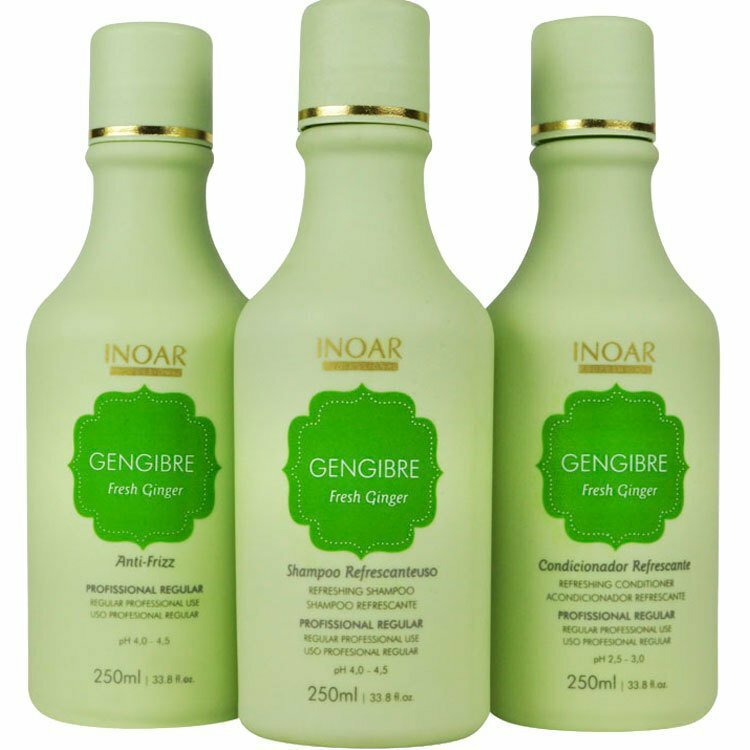 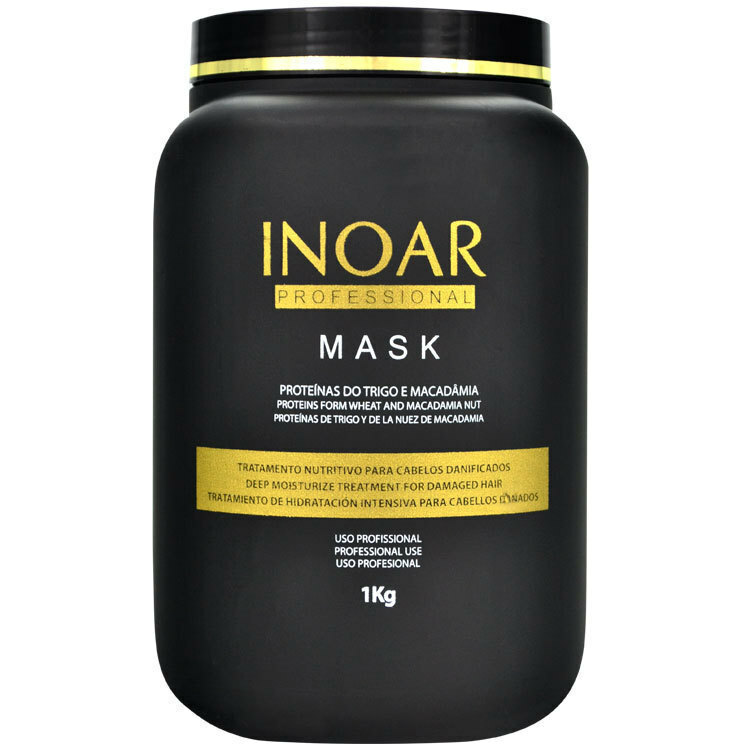 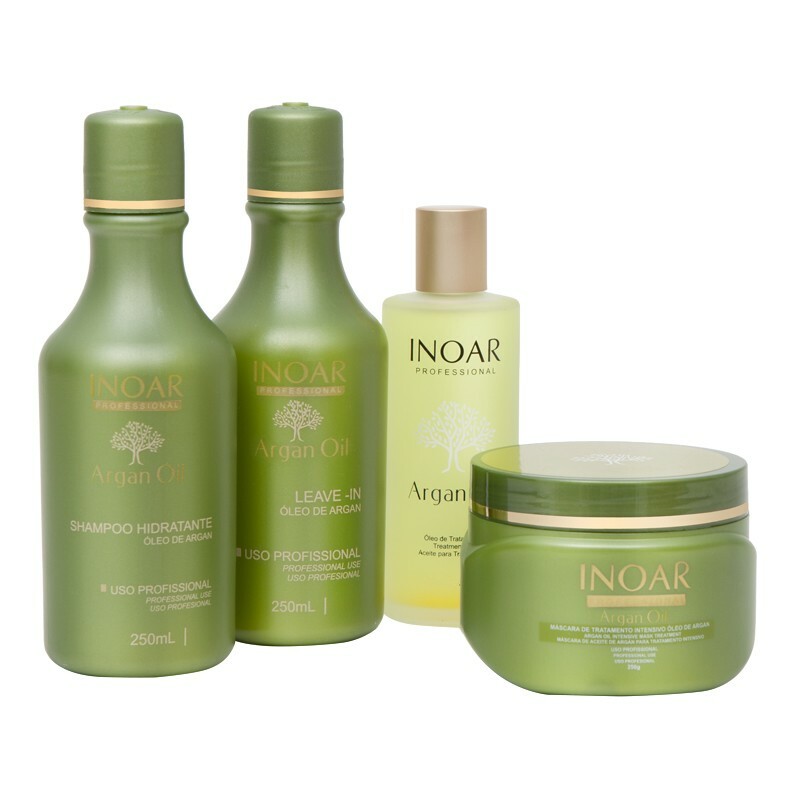 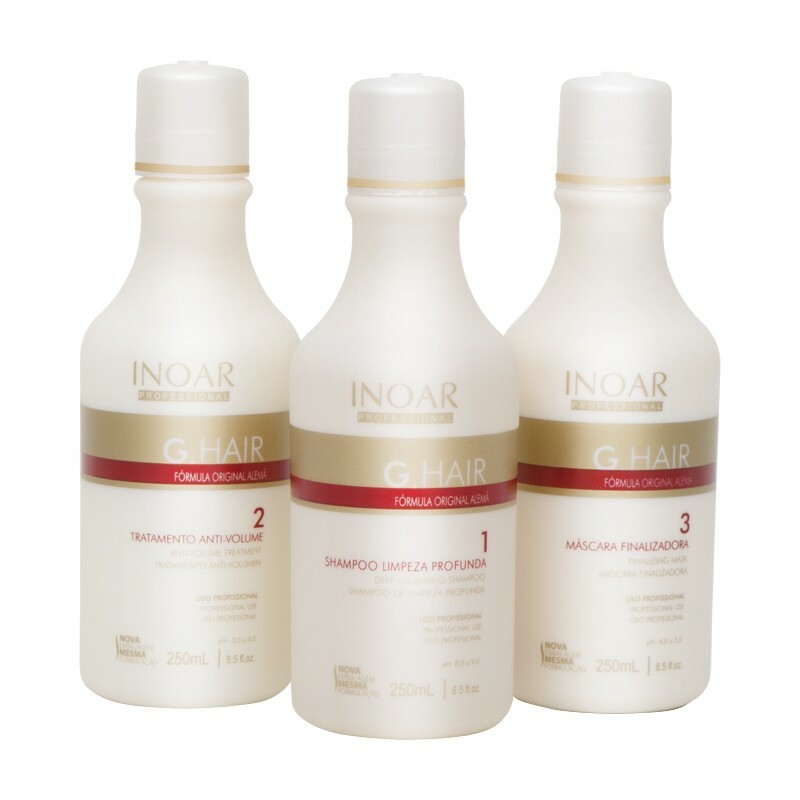 Inoar Argan Oil Home Care Kit Sh. 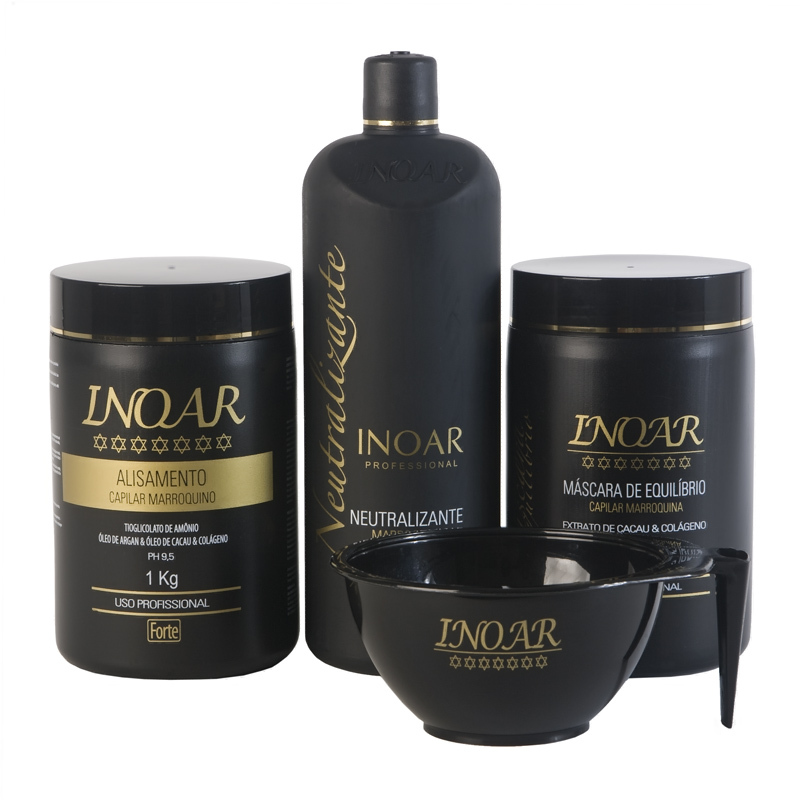 250 ml + Leave-In 250 ml + Óleo Arg.60 ml + Másc. 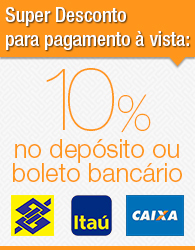 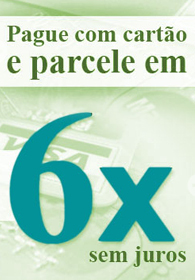 250 g + Bolsa!